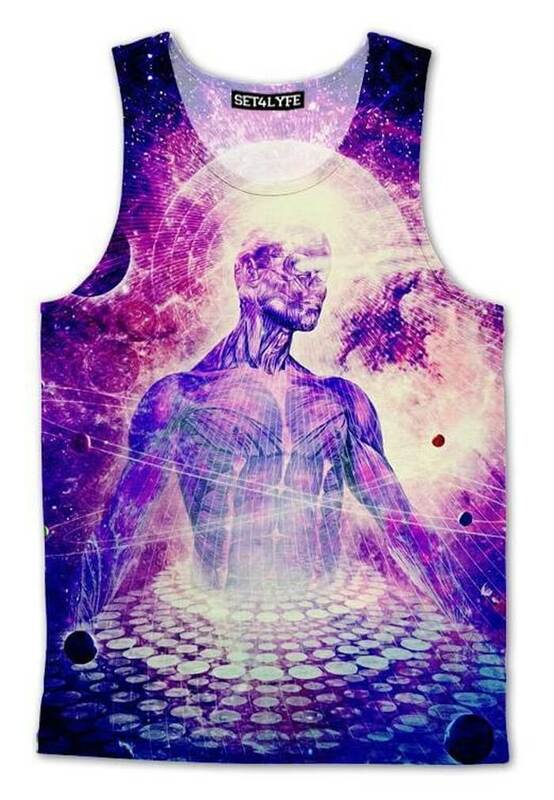 Open your mind to the possibility to a higher being. 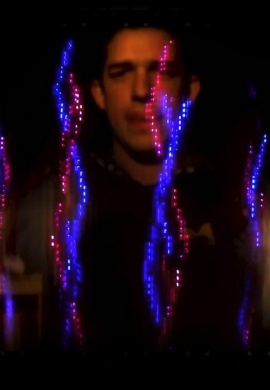 Maybe it's an alien, a God...or we're just all stuck in some crazy big snowglobe. 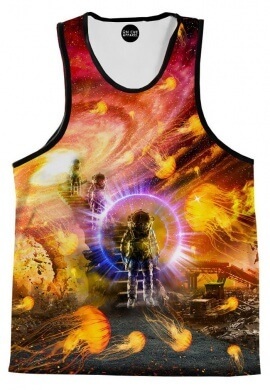 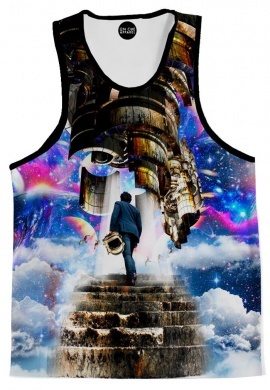 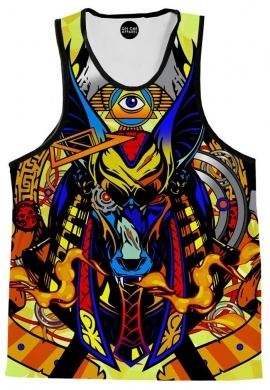 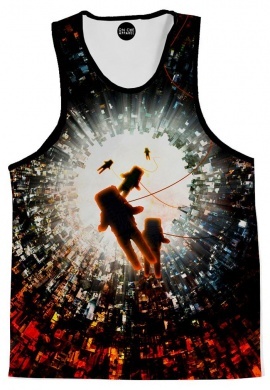 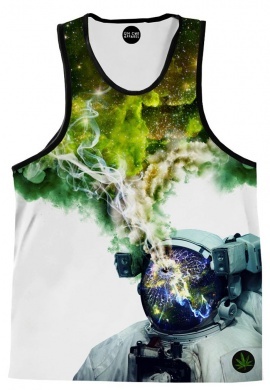 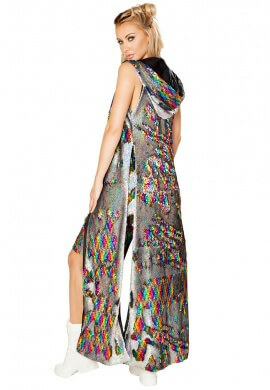 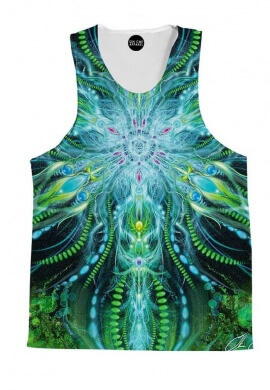 This psychedelic tank has a brilliant all over print with visionary art exploring the possibility of a great architect. 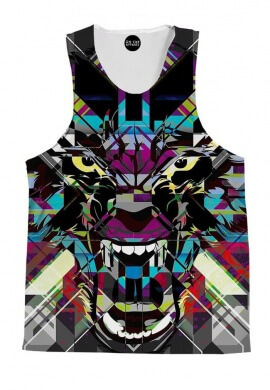 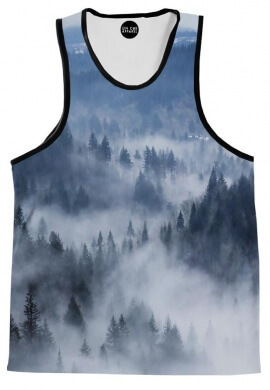 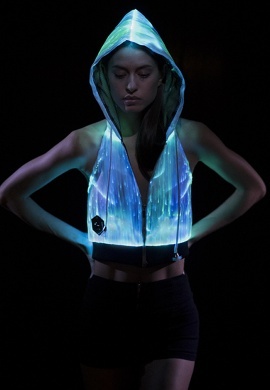 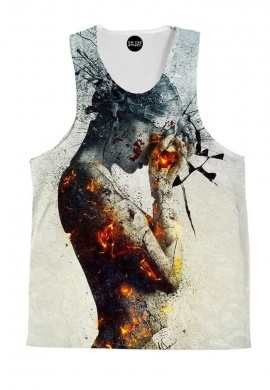 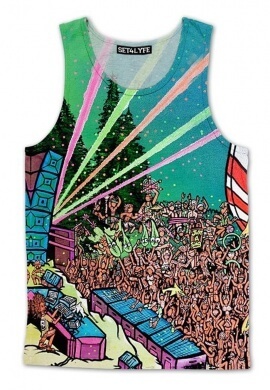 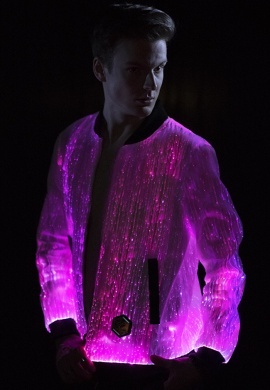 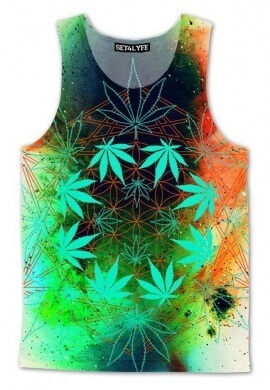 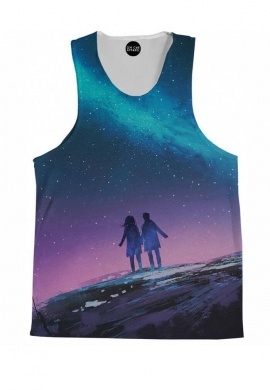 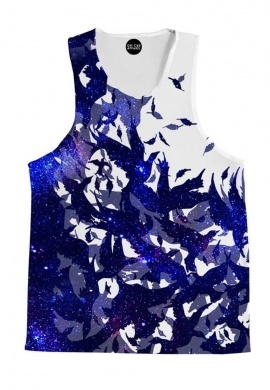 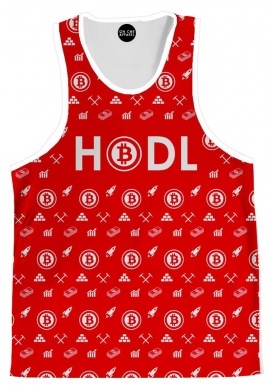 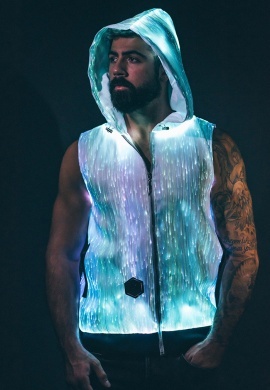 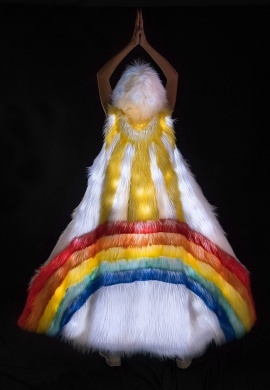 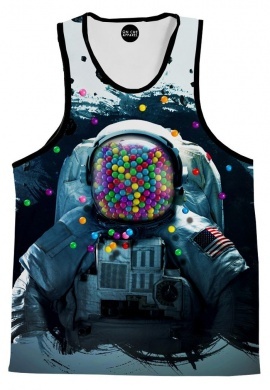 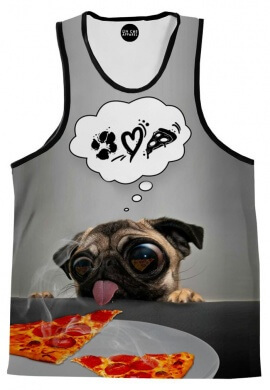 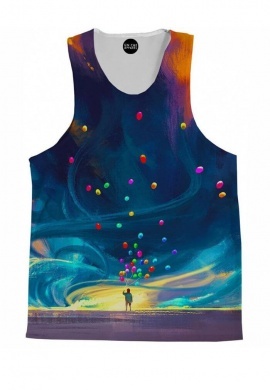 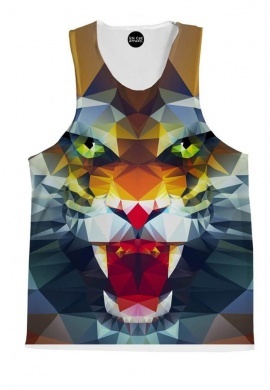 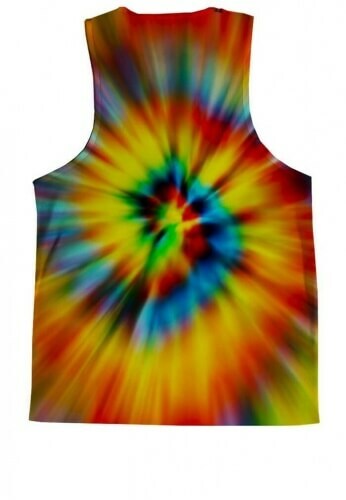 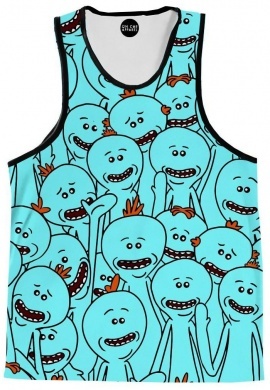 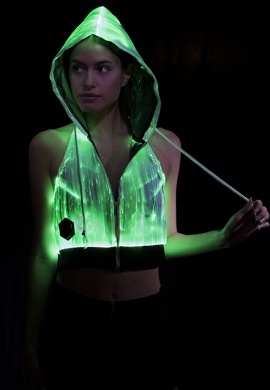 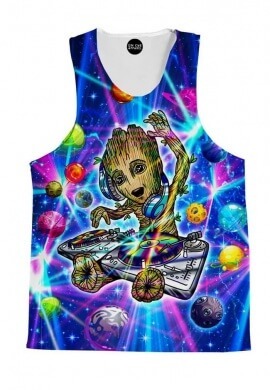 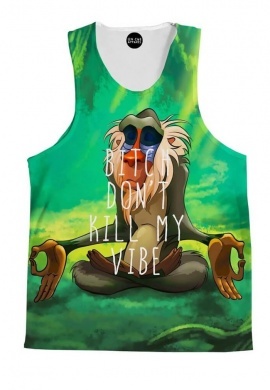 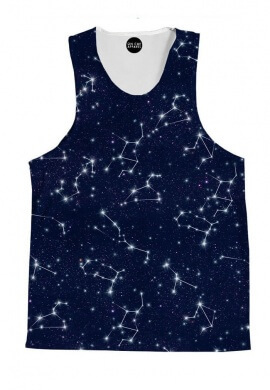 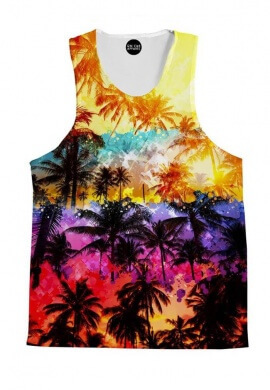 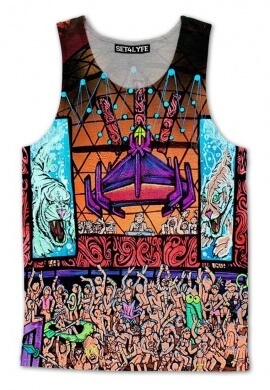 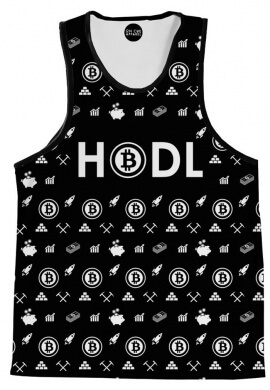 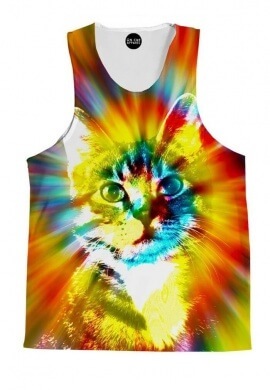 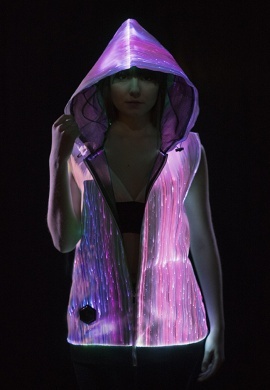 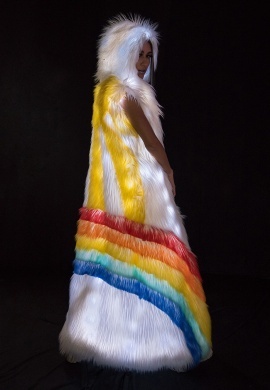 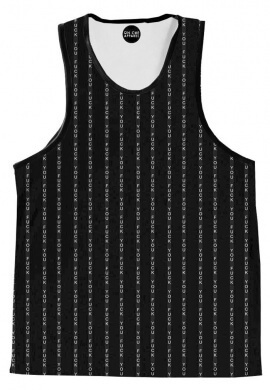 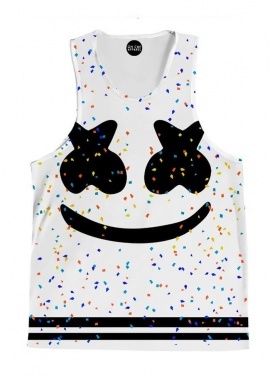 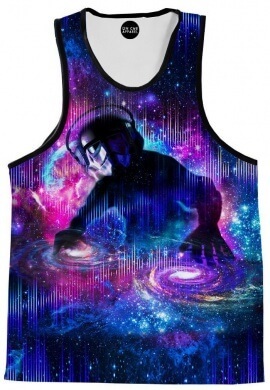 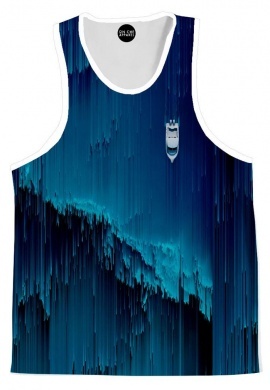 Made of lightweight polyester this tank is required festival fashion when the heat hits.